The Role of Three-Dimensional Imaging in Facial Anatomical Assessment. V Sharma, B Richard. Home / Specialty / Plastics / The Role of Three-Dimensional Imaging in Facial Anatomical Assessment. V Sharma, B Richard. Source: Gray’s Anatomy. The Anatomical Basis of Clinical Practice. 41st Edition, Elsevier, pp 45-46. 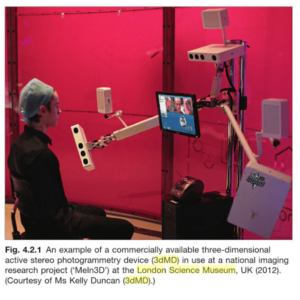 Article: The Role of Three-Dimensional Imaging in Facial Anatomical Assessment. Authors: Vikram Sharma, Bruce Richard.